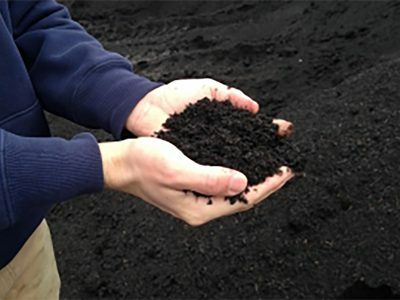 The Raised Bed Garden Mix consists of a 60/40 mix ratio of compost to topsoil. 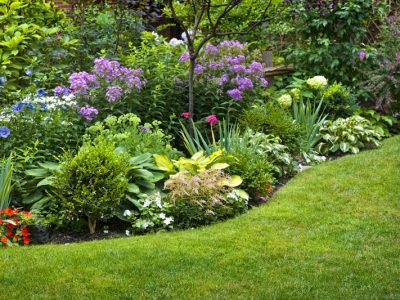 This garden blend is helpful when establishing new soil for planting flowers, vegetables, trees and shrubs, and grass seed due to having more structure to the soil and help with settling after installs. For what applications do I use the Raised Garden Mix?